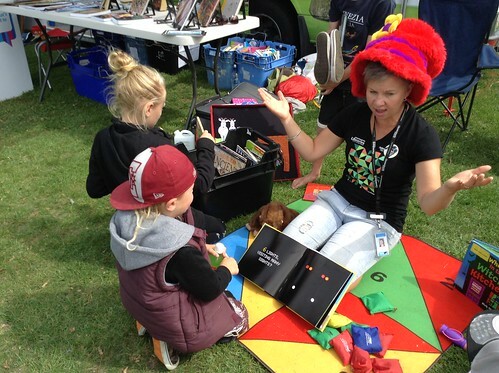 Christchurch City Libraries has an experienced team of children’s librarians who visit community groups and preschools to promote our wide range of services and resources. Our families outreach librarian is available to run library information and literacy education sessions to centres and groups. This experienced librarian works with all ages and cultures to spread the library message and encourage membership among all social groups. Please contact us to book a visit during the day, evening or weekend by arrangement. The families outreach librarian also supports library and community events. Our preschool outreach librarian conducts sessions for preschoolers, their parents and educators including Digital Storytelling sessions. 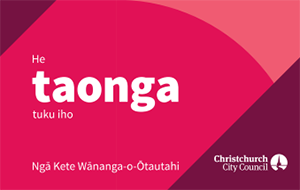 Find out more about more of our Outreach and Learning services.